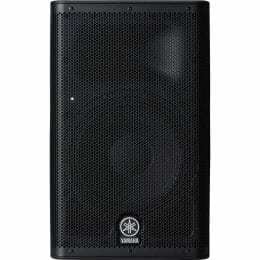 (2) XLR to XLR Cables 15FT. 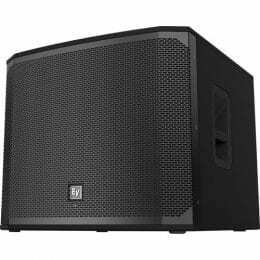 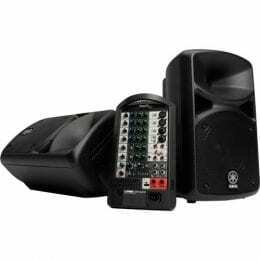 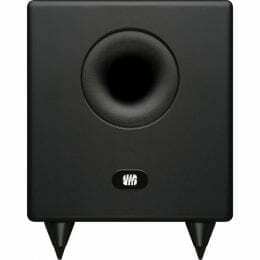 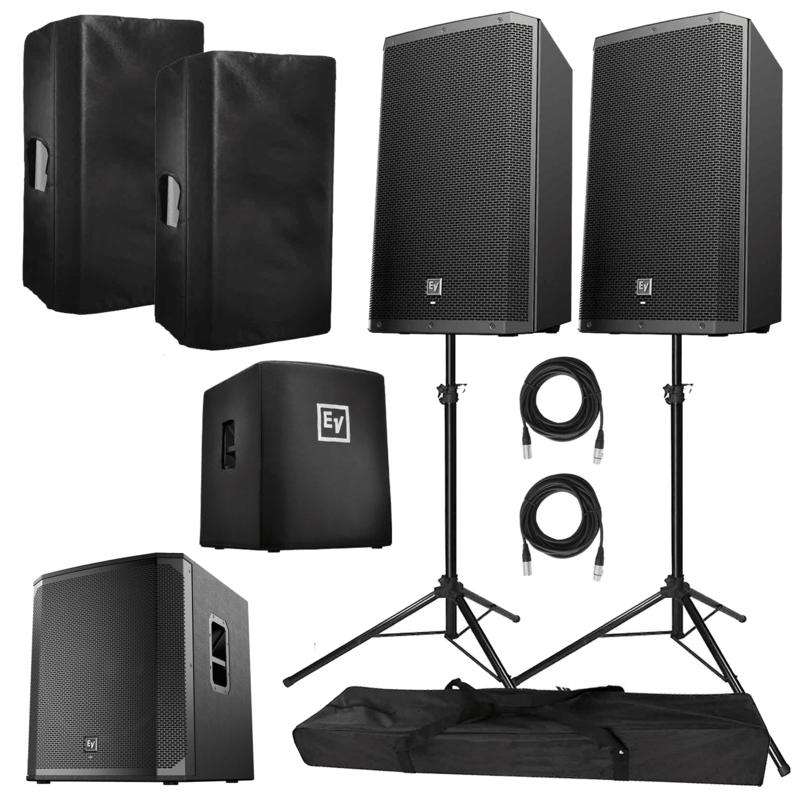 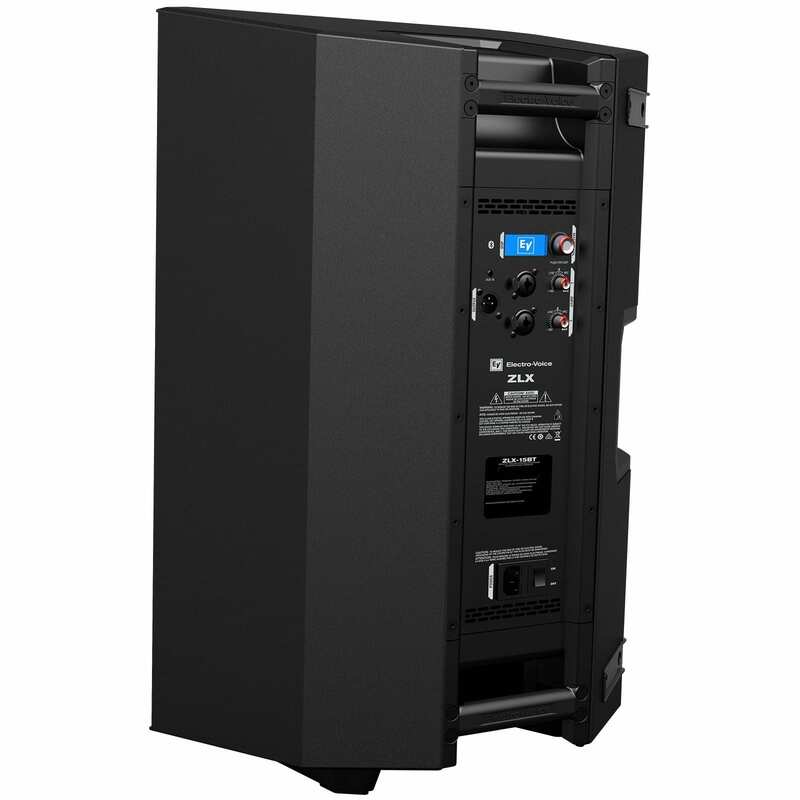 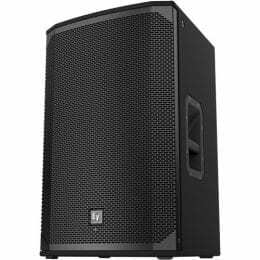 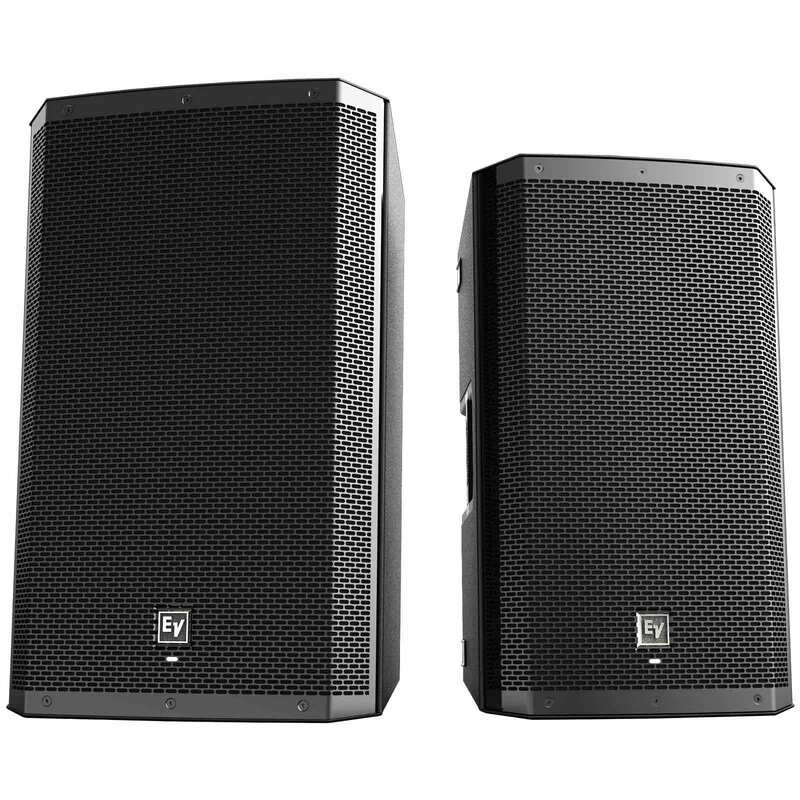 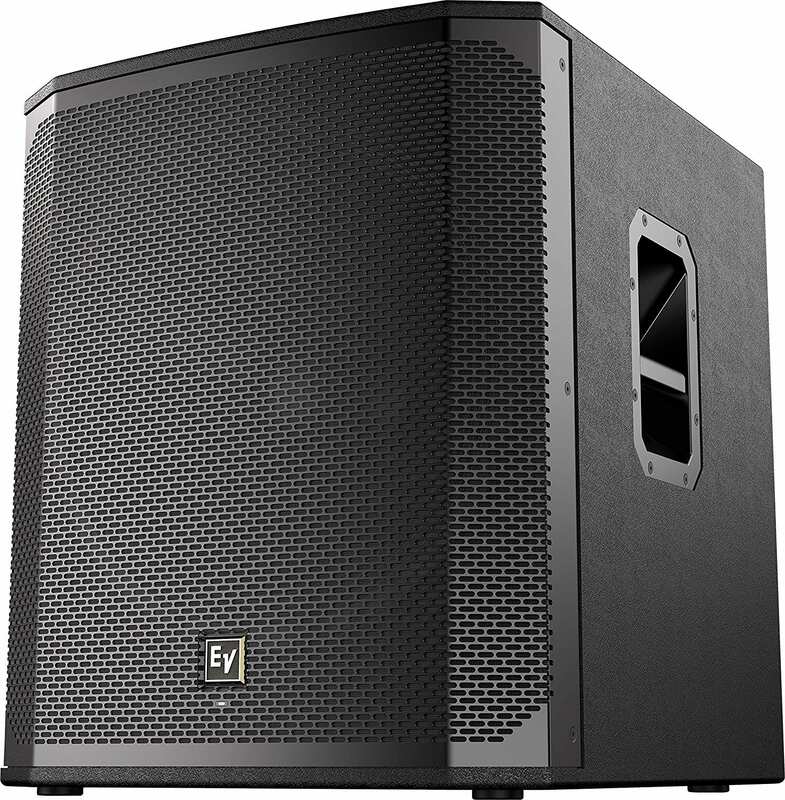 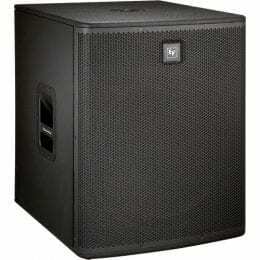 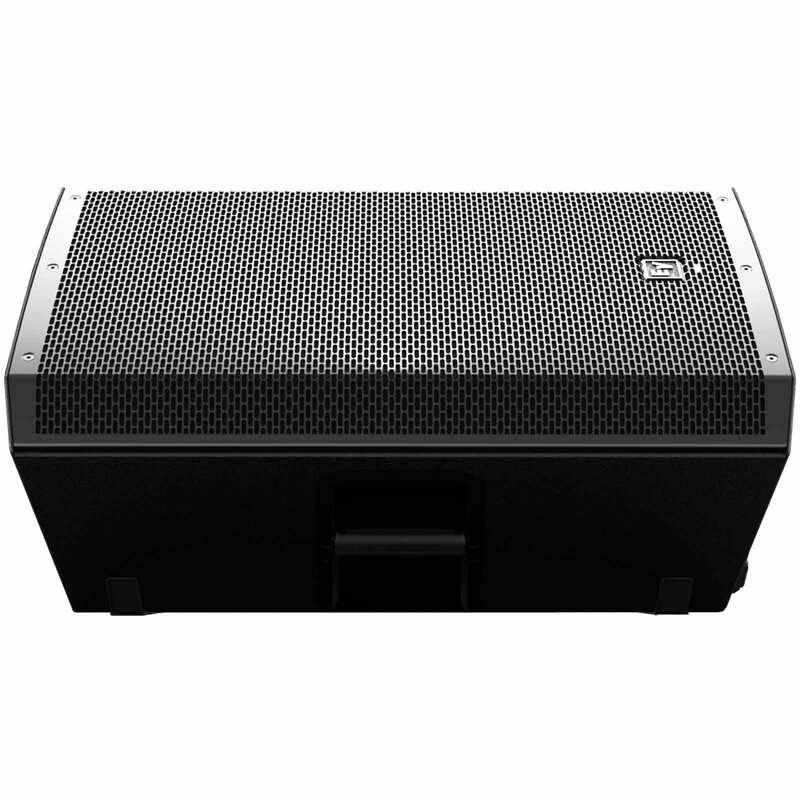 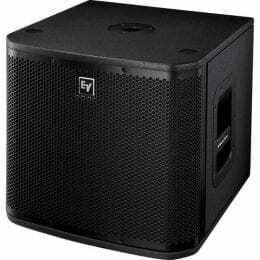 (1) Electro-Voice ELX200-18SP 18" 1200W Powered Subwoofer. 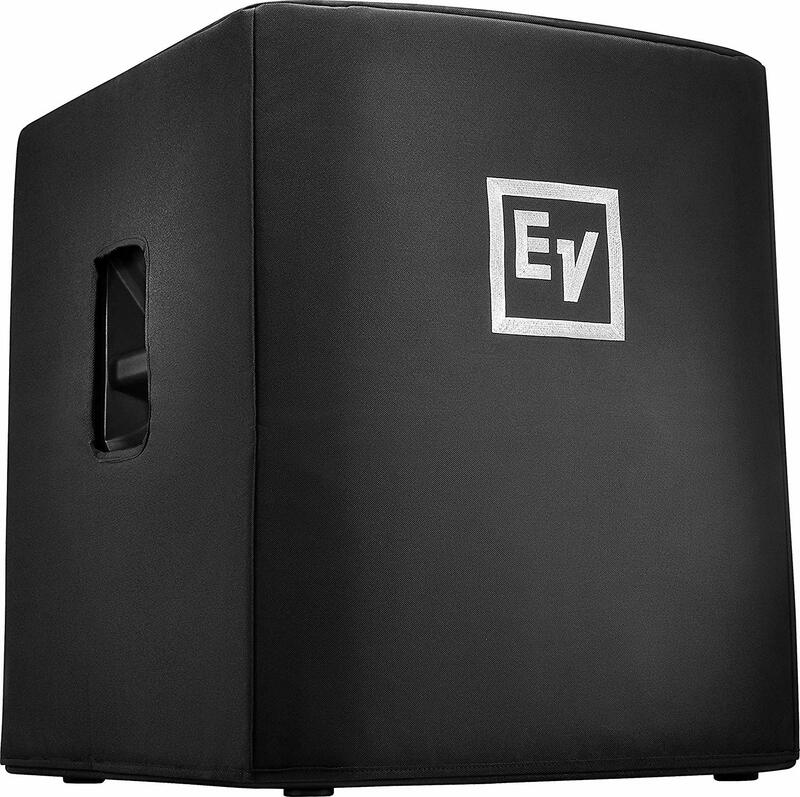 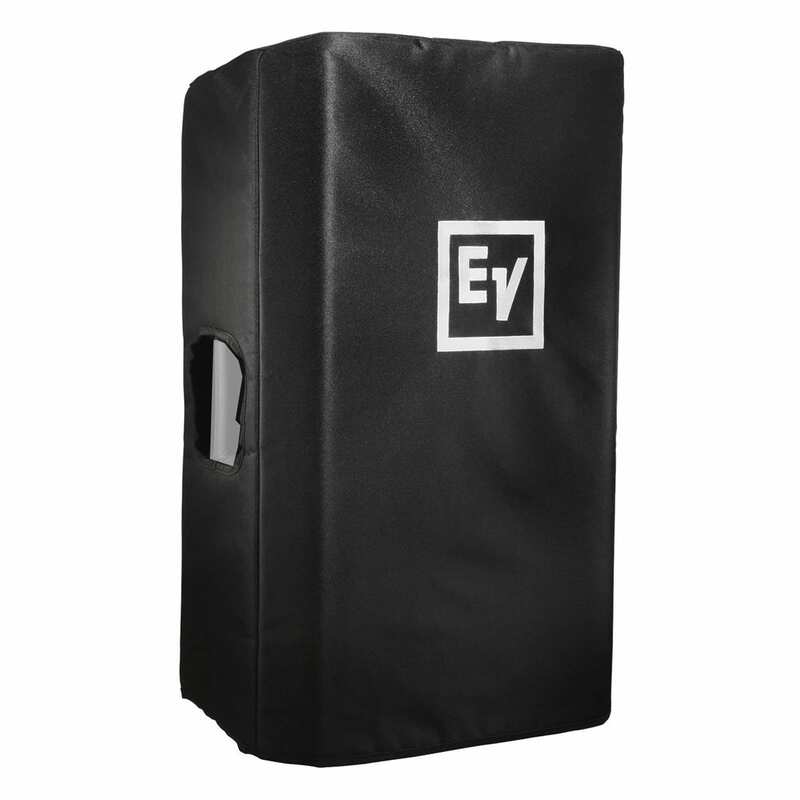 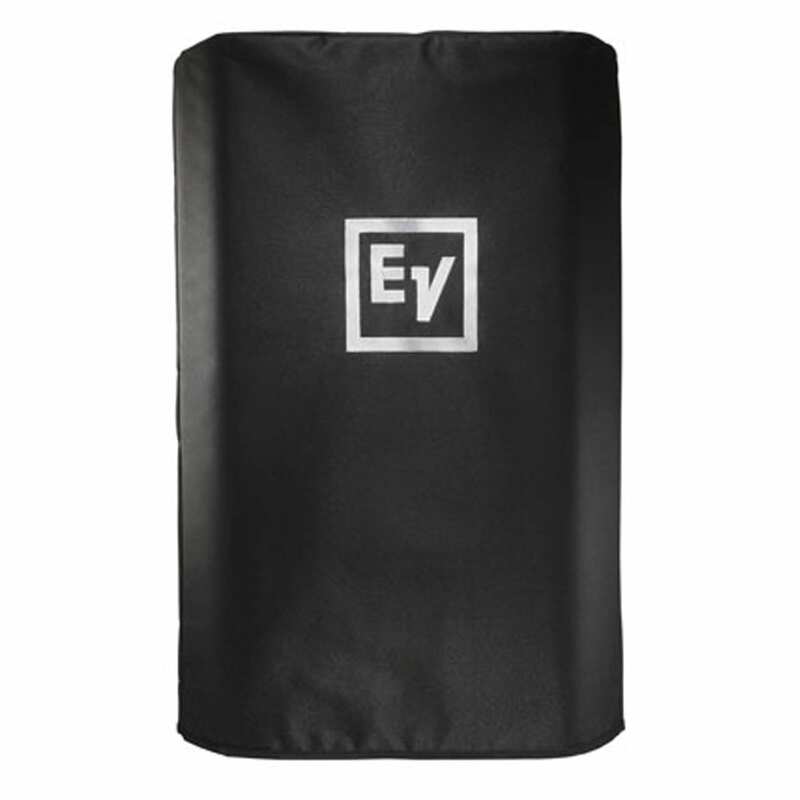 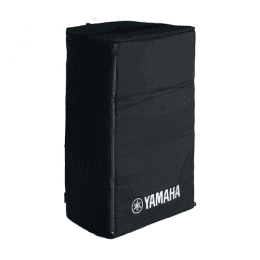 (1) Electro-Voice ELX200-18SP 18" 1200W Powered Subwoofer Cover.